Modern research confirms that Fruit Juices contain a wide range of Micro-Nutrients which are essential for maintaining good health. No supplement alone can provide the important complex nutrients found in a variety of fruit and vegetable juices. Did You Know? Drinking cherry juice may help you sleep better. 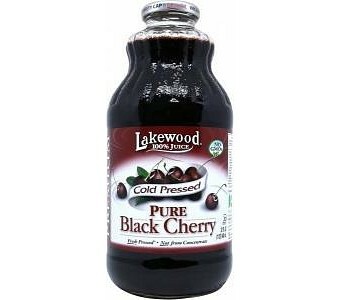 Ingredients: Fresh pressed juice from certified organic black ( dark sweet ) cherries.